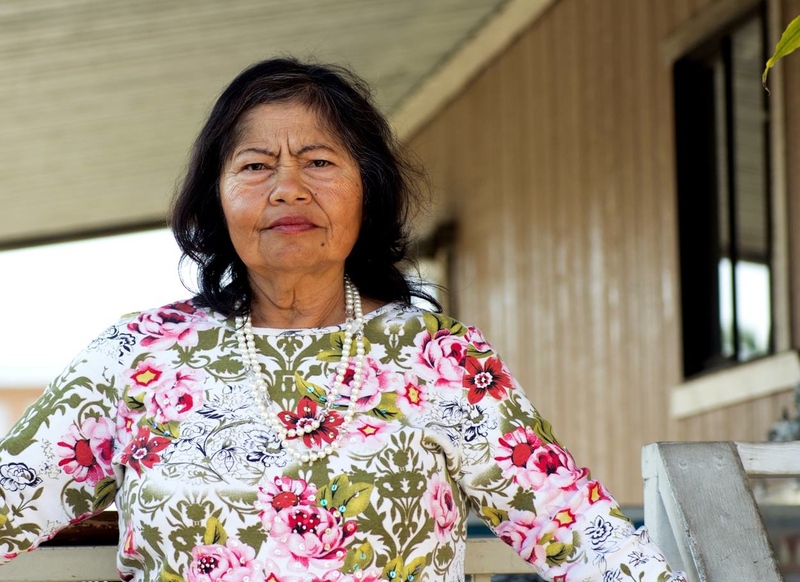 Above and below: Plaintiff and interviewee Maria Figueroa then and now. On the heels of two sold-out screenings at the L.A. Film Festival, the National Association of Latino Independent Producers (NALIP) will kick off their 2015 Summit with a special screening of “No Más Bebés,” directed by Academy Award nominee Renee Tajima-Peña, on Thursday, June 25, at 4:30 p.m. at the Egyptian Theater, 6712 Hollywood Blvd., Los Angeles. Tajima-Peña (“Who Killed Vincent Chin?”) and producer Virginia Espino will introduce the documentary, which tells the story of immigrant mothers who sued county doctors, the state, and the U.S. government after they were prodded into sterilizations while giving birth at the Los Angeles County-USC Medical Center during the 1960s and ’70s. 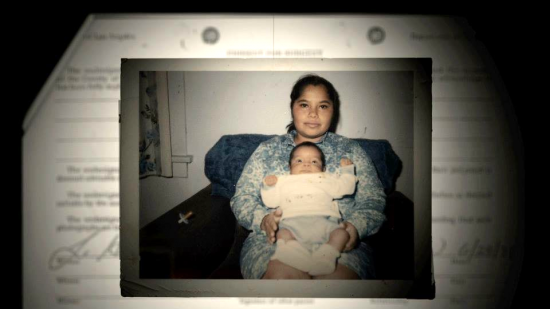 Led by an intrepid, 26-year-old Chicana lawyer and armed with hospital records secretly gathered by a whistle-blowing young doctor, the mothers faced public exposure and stood up to powerful institutions in the name of justice. The moderator will be Lisa Franek, coordinator, special content, AMC Independent. The program will also include NALIP official selection short films. To RSVP, go to www.nalip.org/documentary_screenings. For more information on the film, visit www.nomasbebesmovie.com or https://www.facebook.com/NoMasBebesMovie.